When it comes to data protection in any company, big or small, investing both time and capital into building a comprehensive data protection strategy is complicated, time-consuming, and often risky. It’s not just a process battle, it’s also a communication battle: all stakeholders should have an idea of how long a full restore of information will take, with agreed-upon RPOs and RTOs. Of course, backing up data is the primary and most critical process when it comes to data protection. However, building an efficient and effective strategy can become easier when accompanied by storage snapshots. Snapshot backup tools are a giant leap forward in terms of data protection efficiency. When combined with an incremental-forever approach, snapshot backup solutions can provide a non-disruptive experience that significantly tightens your RPO and RTO. Before we dive into snapshots, it is important to emphasize that snapshots are not a type of backup. Rather, they are a common way to protect data and systems. When defining snapshots, it is helpful to think of photographs — moments captured at a point in time. Similarly, a storage snapshot creates an image view of data at a specific point in time. Like a photograph, these snapshots are unchangeable: they represent a distinct moment in time. They are simply a copy of the metadata and data. Snapshots are typically stored at the same location as the original data. Therefore, their security is entirely dependent on the security and stability of the source. 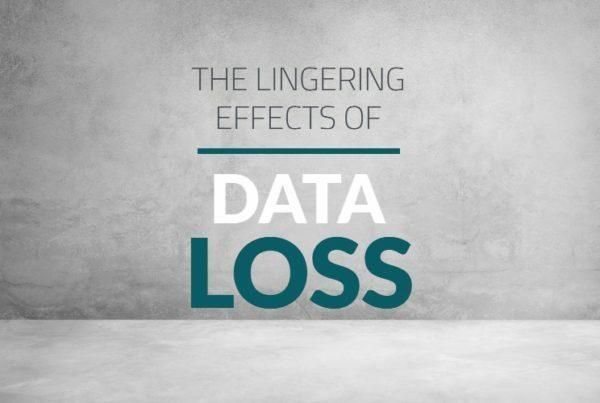 In the case of any loss of or damage to the source data, the snapshot will be lost or unretrievable. In order to use snapshots as backups, they will need to be copied to an external storage target. By leveraging snapshot copies, modern backup solutions are able to create hundreds of snapshots without causing disruption or affecting performance. There are a few additional reasons that snapshot backups have gained favor over a more traditional approach: they’re lightweight, minimize data traffic, and capture data in its native format. In addition, application-aware snapshots can capture critical metadata that VM snapshots alone cannot. 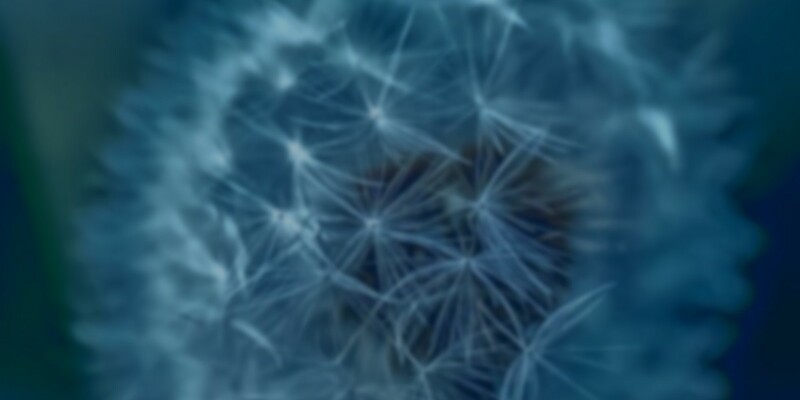 For example, cloud workloads can contain metadata about each tenant/user, each with their own unique network configurations, policies, and provisioned users. 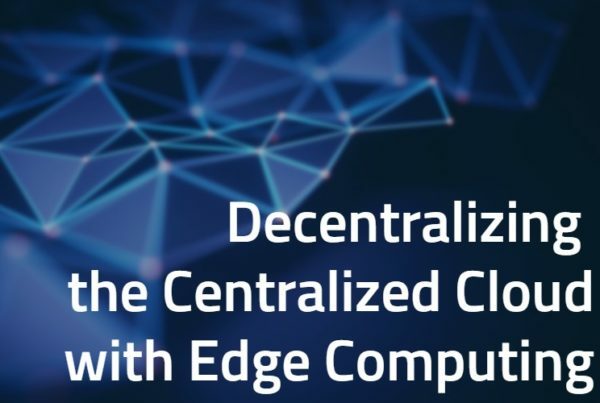 Without a complete workload snapshot of the environment, it can be time-consuming to re-assemble and re-configure a cloud workload in a disaster. All in all, the best IT practice is to use storage snapshots and backups together. This allows for lower RPO and RTO — these can be brought down to minutes instead of hours or days and, in some cases, weeks. By default, a storage snapshot is a full backup and takes up space when it is created. Storage snapshots are created instantaneously and, as a result, it is common practice to create lots of them in order to get RPOs down to minutes. Beware of snapshot technology that only captures full backups: the storage and transfer of the snapshots often outweigh the advantages of low RPOs. Incremental snapshots, by contrast, are a type of snapshot that captures timestamps and will allow for more granular restoration to a point-in-time. Since these are not full snapshots, they require less space and can be captured and stored more quickly than their full counterpart. Incremental backups are those that capture only changed blocks of data. When backups solutions employ incremental-forever backup, only the first backup is full and all remaining backups capture only changes. After that, there is no need for additional full backups. What separates an incremental-forever backup from an incremental backup, however, is the availability of data. This is because incremental backups only back up the data that has changed since the previous backup, meaning they can be time-consuming to restore. An incremental-forever backup server makes the restoration process easier by automating it, creating a “synthetic full” backup of the data. This eliminates the need to piece together snapshots since it does this for you, automatically restoring to a point-in-time backup. TrilioVault delivers the best of both worlds as it is able to leverage native RHV and OpenStack APIs to capture incremental-forever snapshots of production data and store to any NFS- or S3-compatible storage device. In other words, if and when the production data is deleted or corrupted, the snapshot copy will not be disturbed. These TrilioVault snapshots capture valuable workload data including VMs, applications, and metadata like security groups, user permissions, and more. What differentiates Trilio from other services is the fact that we store our backups in open QCOW2 format, which can be restored to a “synthetic full” by linking incrementals together for a fully formed backup set. This eliminates the need for a server or catalog to track the backup sets and eliminates vendor lock-in. 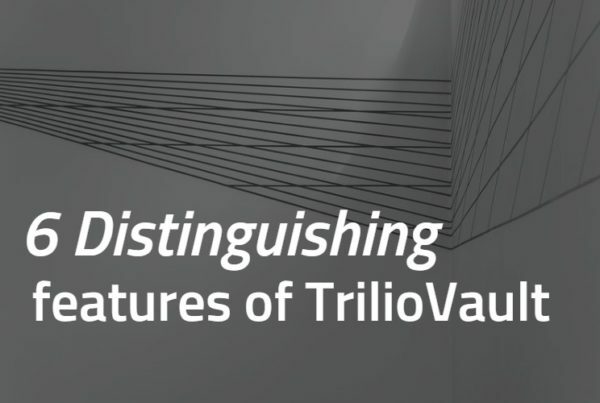 Learn more about TrilioVault and its incremental-forever snapshot capabilities.